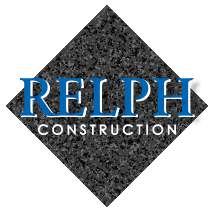 For more than 16 years, Relph Construction, Inc. has been building new construction family homes and commercial projects for the greater Wichita area. We pride ourselves in providing exceptional value, service, and quality for our buyers. We believe in constructing homes with the upgrades included to provide you with both style and comfort. We currently have homes available for purchase and rent in Wichita, Kansas as well as properties around the Kansas State University and Wichita State University campuses.